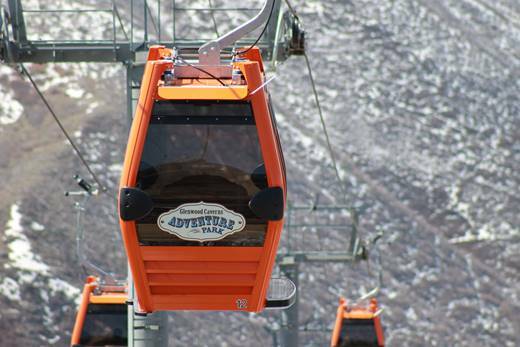 GLENWOOD SPRINGS, Colo. (April 11, 2019) — There’s a new gondola in the Roaring Fork Valley, and Glenwood Caverns Adventure Park is ready to celebrate its completion. The Glenwood Gondola, which replaces the park’s former Iron Mountain Tramway, has been under construction since October 29, 2018. On Saturday, April 20, the mountain-top theme park in Glenwood Springs, Colorado, is rolling out the red carpet to introduce its newest attraction.